"... mines familiar ground with a new sense of urgency and cleverness." 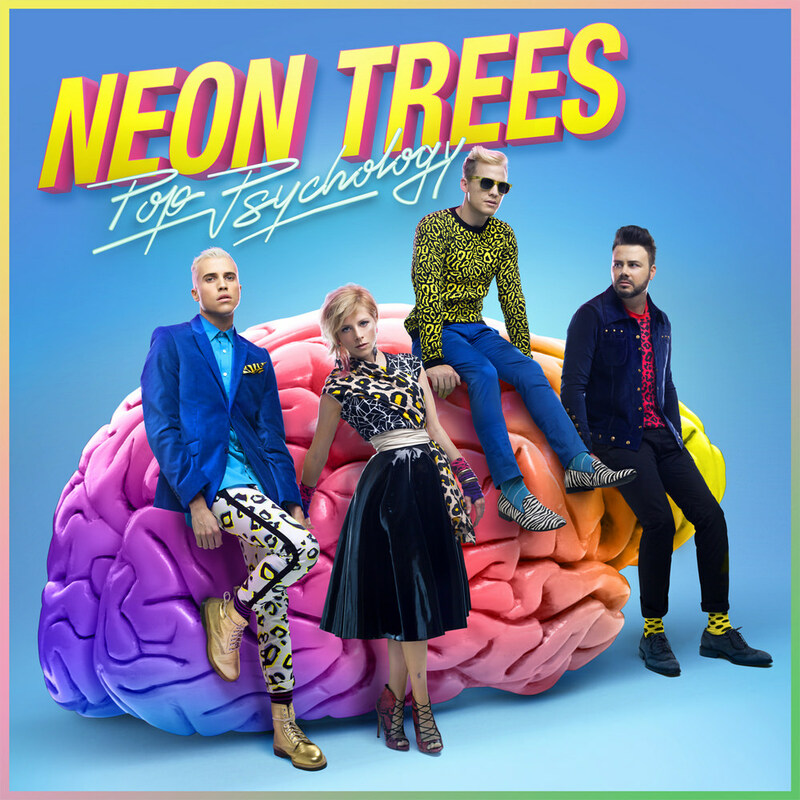 Pop Psychology is the follow-up to Neon Trees' top 20 album Picture Show, released in 2012. Combining dance, pop, electro, new wave and rock, the lyrics explore issues of importance to the band members including personal relationships and sexuality. The single Sleeping With A Friend became a top 10 rock radio hit in 2014. "The album is so special to me personally because it basically started from a place where I was broken and uninterested in anything to do with music. I had reached a breaking point. For me this record is a celebration, a cry for help, an admission of self doubt and a revelation of self acceptance. At the very least, it's a pop record and to me the purest example of the sound of Neon Trees."